I’m a mom of three kids and getting sick is a big no no for me. I’ve been thinking that if I’ll get sick, who would take care of my kids then? No one! Since I’ve been doing numerous mom duties every day, my body gets weary thus making it susceptible to disease causing microbes. That’s why I badly need a partner to fight all them. 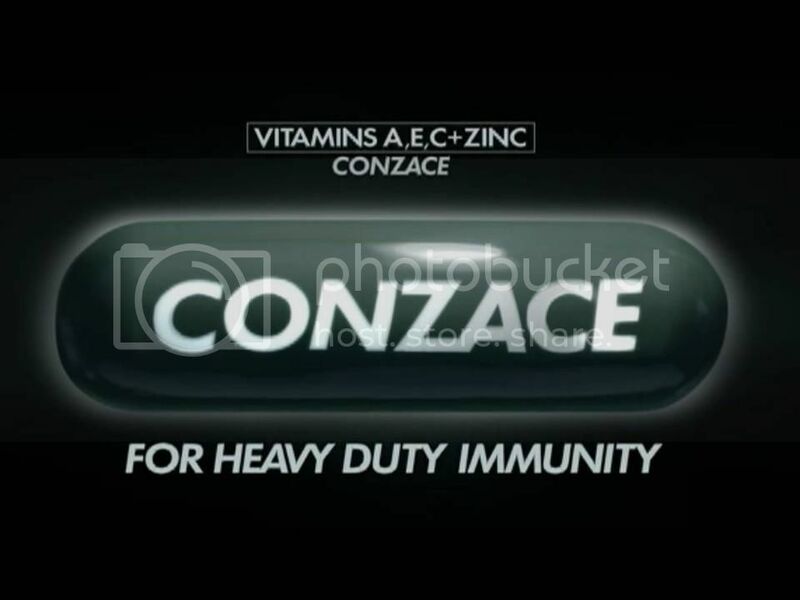 Finally the search is over, because I came across Conzace, the multivitamin that has everything that I need. Accordingly, the secret to have strong immune system is by having healthy white blood cells. They are considered to be our body’s soldiers and in order for them to their duty, they should be replenished regularly. That’s the main role of Vitamin C (500 mg); it matures the white blood cells thus making it ready to combat the enemies. However, Vitamin C alone is not enough as there should be responsible for its production. That is the role of Zinc then, it has a major role in the production of white blood cells.. With constant production and maturity, then you won’t be losing count of your white blood cells. These two vitamins are present in Conzace making it the best multivitamin to have. But that’s not all; Conzace also contains Vitamin A and E that could help in giving you a youthful glow thus intensifying the immune system. All its components are known to have antioxidant properties as well. Conzace is available in Mercury, Watsons and other drugstores nationwide at P12.40 SRP. It can be taken twice a day; in the morning and before sleeping in full stomach or 30 minutes after meals to avoid gastrointestinal irritations. This multivitamin has been prescribed by a lot of doctors for years. You can visit their official Facebook page for more details. 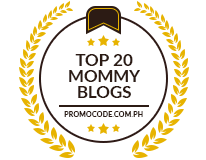 You definitely need to be healthy Ate Ruby for your kids. It is indeed a big NO for moms to get sick especially if you are the only one taking care of not just the kids but everything in and out of the household. 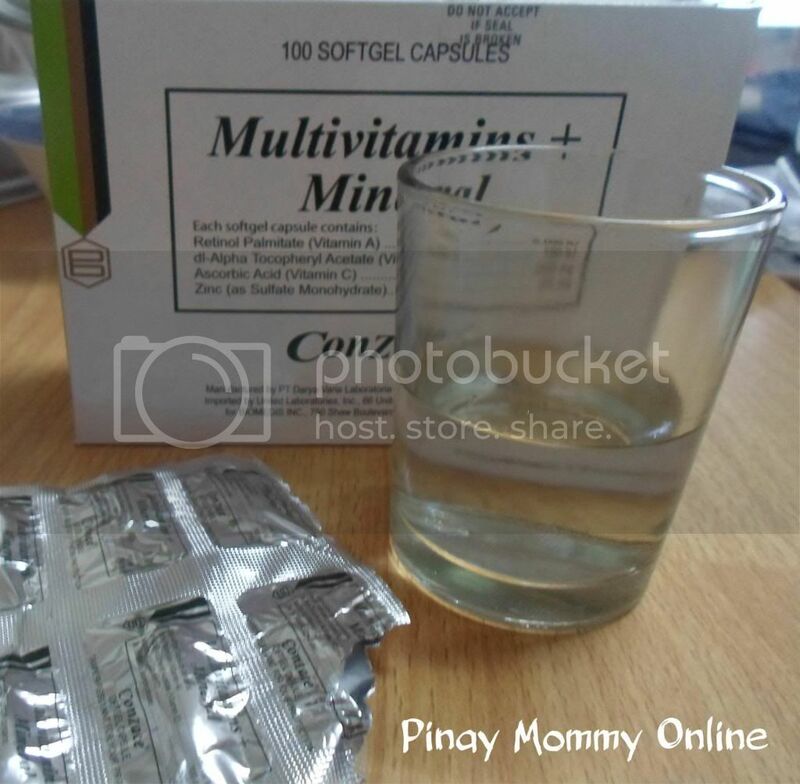 Good thing that there are multivitamins like Conzace to help not just mothers but everyone to become strong and healthy all the time.